And remember the true meditation is to concentrate solely on the Spirit. It means that you will do with a sincere attitude, firm, to anoint the soul to work miracles. Remember that the mystics of all religions use music to connect with God: Christian monks, Buddhists, Sufis, the Psalms of David for Jews. 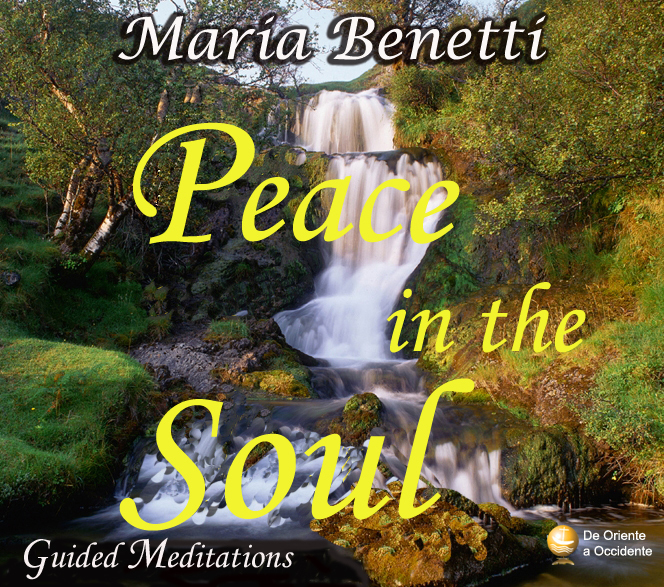 In the coming blog posts can be listening to the meditations of Peace in the Soul.